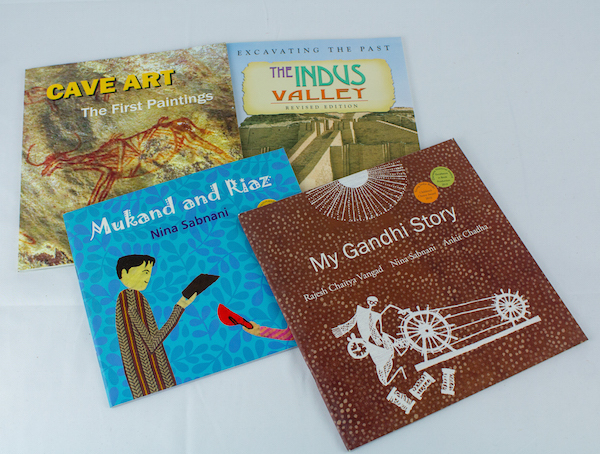 Toka History Book Bundle is a set of 5 picture books on Indian History! 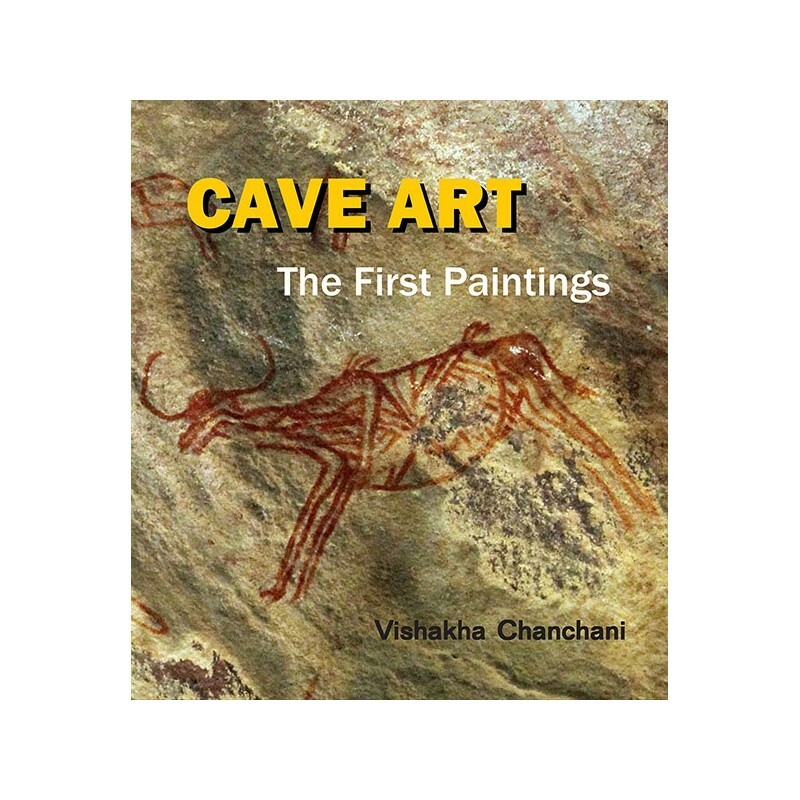 Explore India from the Pre-Historic era to her Independence. 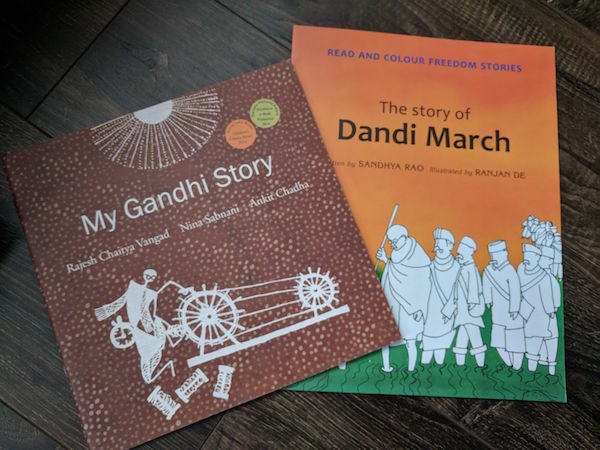 The stories from different eras that help make History relatable and fun for kids! 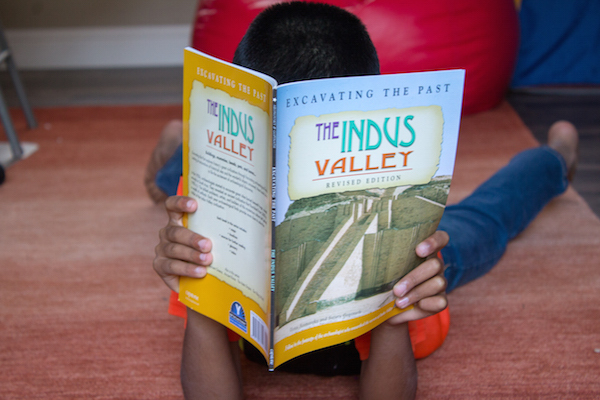 Recommended for 5-8 yr olds!